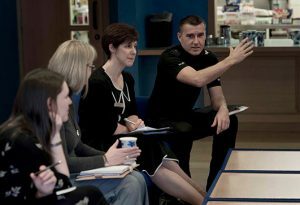 This document describes how Community Justice Scotland will deliver learning and development and encourage innovation to drive forward our actions in pursuit of our aim to make Scotland the safest country in the world. 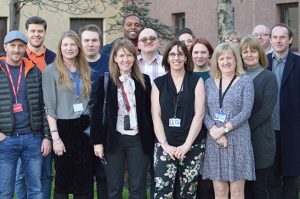 Our activities will be undertaken with the involvement of stakeholders, including people with lived experience, to ensure that we are able to deliver excellence based on local needs and with outcomes focused on people. The Learning, Development and Innovation Strategy will support the organisation’s overall objectives as identified in the Corporate Plan 2017 – 2020.